3 1/2” Double-Curved Embroidery Scissors w/Large Finger Loops Scissors for fabric, quilting, embroidery and more at Havel's Sewing. Your source for unique tools for your fabric arts. 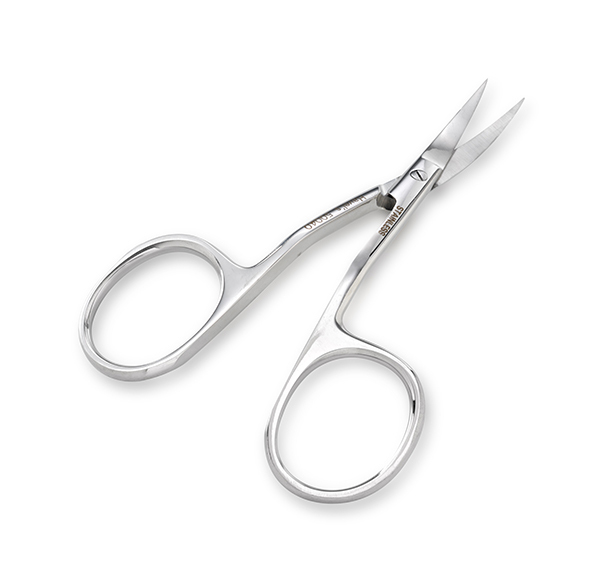 Our popular 3 1/2” Double-Curved Embroidery Scissors gain added comfort with a larger finger loop version! 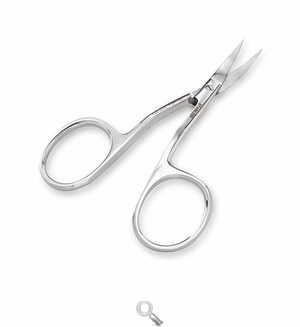 These scissors are angled to reach easily over any hand or machine hoop. The pointed tip of the curved blades cuts close without harming your fabric, and the length makes it easy to use and maneuver. Every sewing or fabric artist should have a pair! One of Havel’s Sewing best sellers!